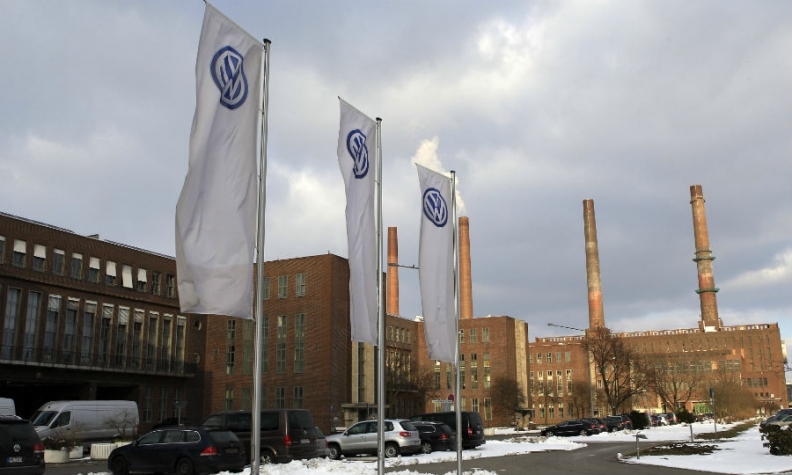 Former U.S. Deputy Attorney General Larry Thompson, has built up a monitoring staff of mre than 20 people at VW's Wolfsburg headquarters. Volkswagen Group's independent monitor, the former U.S. Deputy Attorney General Larry Thompson, has criticized the automaker's internal response to its emissions scandal, a report said. In his first report to the U.S. Department of Justice, Thompson says he is unhappy about the near-absence of personnel measures in Germany after the scandal, according to Bild am Sonntag newspaper. Thompson also laments the lack of a "true cultural change" at VW, the paper said. Thompson believes he has not seen enough earnestness in VW’s response to the scandal, according to Bild am Sonntag. As part of its settlement with U.S. authorities over the scandal, VW agreed to allow a monitor to assess and oversee its compliance for at least three years. Thompson started his role last August, working from offices at the automaker's headquarters in Wolfsburg. The goal was to avoid a repetition of the scandal when up to VW diesel engines worldwide were fitted with software to hide high emissions from U.S. authorities. Thompson has built up a team of more than 20 staff. New Volkswagen CEO Herbert Diess has told his top executives that Thompson’s document points to a need for action, Bild am Sonntag reported. The monitor represents "an opportunity to become more honest, more open, and more truthful – and a bit more "upstanding," Diess wrote in an internal memo, according to the paper. In every large company, there are "tough issues," Diess is reported to have written, but there have clearly been too many of them at VW. "In two or three years, we should reach the point where will no longer see the kind of headlines that we saw recently," the newspaper quoted Diess as saying. Last year, VW also appointed an anti-corruption czar, Kurt Michels, who has reorganized the automaker's compliance system.